Spot trading lets you instantly take advantage of market movements and avoid volatility. Buying or selling currencies as their exchange rates rise or fall can make a huge difference to your business's bottom line. Whether you need to make payments to an overseas supplier or use foreign exchange as part of a longer-term risk management strategy, our spot foreign exchange delivers every time. Using spots can be particularly useful if you need to make payments to an overseas supplier or use foreign exchange as a long-term risk management strategy. Our team will allow you access to all major and many emerging currency pairs, with competitive rates of exchange at all times. Bespoke plans and versatile strategies that are designed around your individual needs. We offer personal foreign exchange services to private clients from all over the world. From buying a home overseas, to sending salary payments home, to managing personal international investments our experienced team can help. Local currency exchange services and international money transfers can be made quickly and easily at our chain of retail stores. Efficient, convenient and great value service from our expert team. P.O. Box 129869, Abu Dhabi, U.A.E. 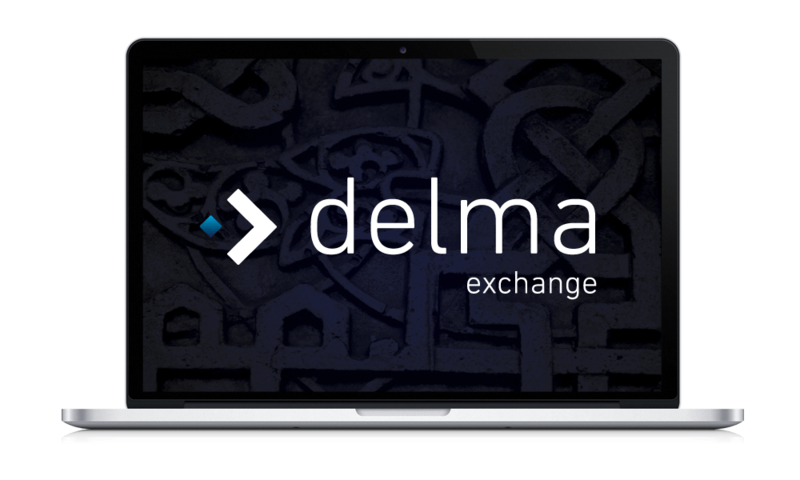 Delma Exchange provides global currency exchange and operates under trade license no. CN-1157848 issued by The Department of Economic Development in Abu Dhabi. Licensed and regulated by The Central Bank of UAE.